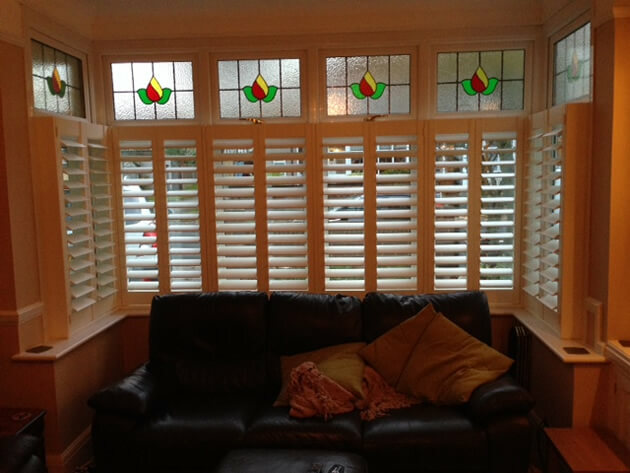 We recently fitted these Cafe Style Shutters to a bay window in a home in Barnes, London. 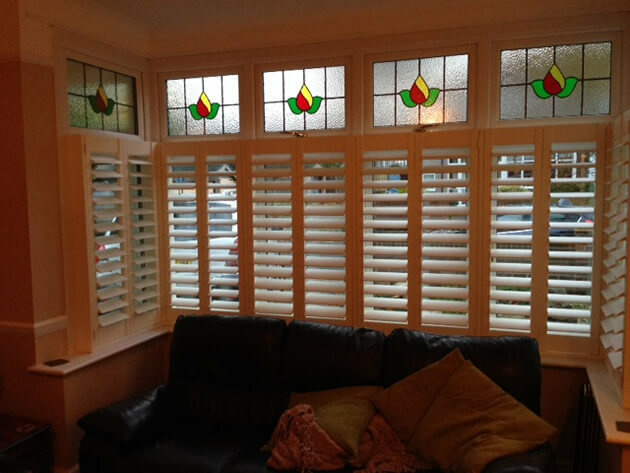 This style of shutters worked perfectly with the existing windows, helping to accentuate the stained glass at the top and give a perfect level of privacy at the bottom when needed. 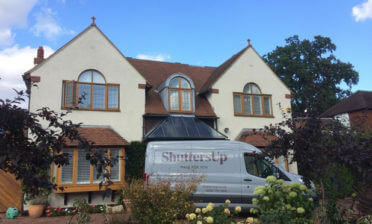 Because these windows were at street level there is often need to adjust the louvres in a way that still allows for light but can stop passers by from seeing in. 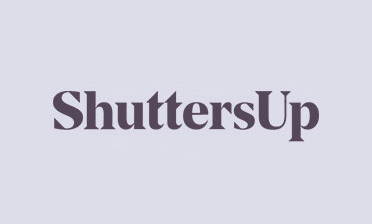 These shutters are made up of 89mm louvres complete with silent tilt rod mechanism which allows for easy adjustment without the need for tilt rods on any of the shutters, helping to give a more minimalistic look throughout. 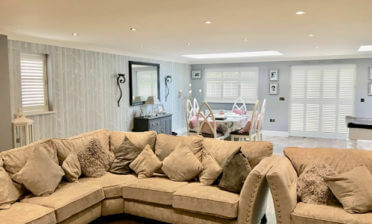 They were finished in silk white with matching hinges which works really well with the existing decor.